Boly:Welch In The News	The Performance Review is Dead; Long Live the Performance Review! Between job applications, interviews and following up, sometimes searching for the right new job can feel like a full-time job all by itself. So if you’re currently employed and starting a job search, you need to be extra diligent and efficient with how you spend your time. Running a Portland job board for the past 16 years has taught me that full-time workers find job search success when they create structure, set realistic goals, and find clarity in what they want to do next. It’s also important to conduct your search with tact, so you don’t burn bridges along the way. Here are a few more key tips and tools to manage your time that I’ve gathered from talking to other job hunting experts. One of the major reasons you might be looking for a new job is because you’re miserable at your current job. It may be because you have no work life-balance, you’re underpaid, or you have a terrible relationship with your boss. Career coach Jessica Sweet advises you to leave your anger at the door and assess what frustrates you with your current job. Discover what you enjoy about your current gig, so you can avoid bringing negative baggage to your next role and focus on finding the ideal position. Whatever you do, don’t trash your current job in a job interview. Jessica points out that most employers won’t see your full potential if you come across as pessimistic, difficult, or gloomy. You should showcase your positivity, ambition, and passion in the interview process to help highlight the value you’ll bring to your new position. “Keep [your job search] completely to yourself. You never know how this might get out and who might get the wrong information.” – Bernie Reifkind, Premier Search Inc. I hope you’re not editing your resume or applying for jobs on a work computer! But that’s not all it takes to be discreet about your job search while you’re still at your current job. 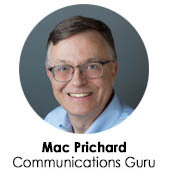 Bernie Reifkind, founder of Premier Search Inc., says privacy and discretion are key to successfully securing a new position. Try not to mention your job search to any current colleagues, even those you consider friends. Being open about your job search could jeopardize your future, put your colleagues in tough positions, and make your current boss think twice about keeping you around. Lock down your LinkedIn with privacy options. Keep your activities private from your current colleagues. Never use a company computer to search. Be cautious about responding to blind job postings. You don’t have to do your job search completely solo. Working with a recruiter can be extremely beneficial to help you find new opportunities, especially when you’re currently working and don’t have an urgent need for a new job. Connect with a recruiter to let them do some of the legwork! 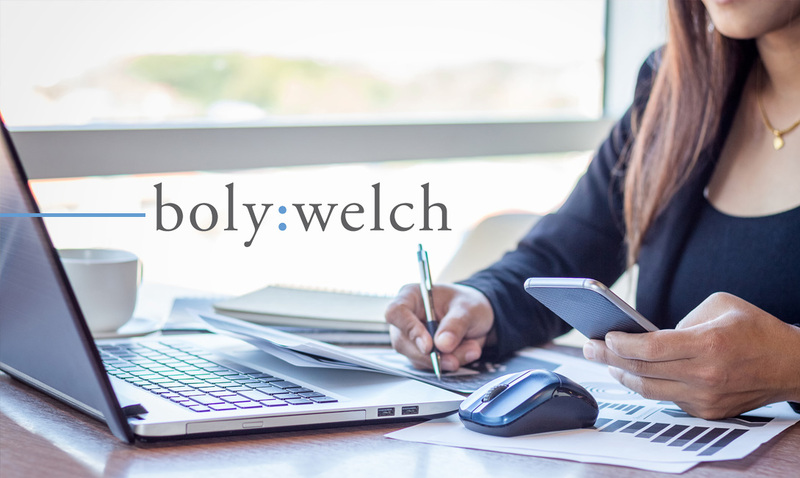 Boly:Welch recruiter Abby Pfeiffer explains how recruiters can help you keep your job search confidential, gain access to unposted open job positions, and learn nuanced, current market insights on salary ranges for the type of work you’re seeking. You only have so many hours in the day, week, and month. That’s why it’s so critical that full-time workers set realistic job search goals. Set your time purposefully and balance your workload effectively so you don’t get overwhelmed. You don’t want to get burnt out on your job search by setting unrealistic expectations! I know just how difficult it can be to find a new job when you’re already working full-time. But if you strategize with a recruiter, structure your time, focus on the positive, and search stealthily, I know that you can find a great new position in no time.